Ever wondered how to build safe deck railing that won't block views or look bulky? 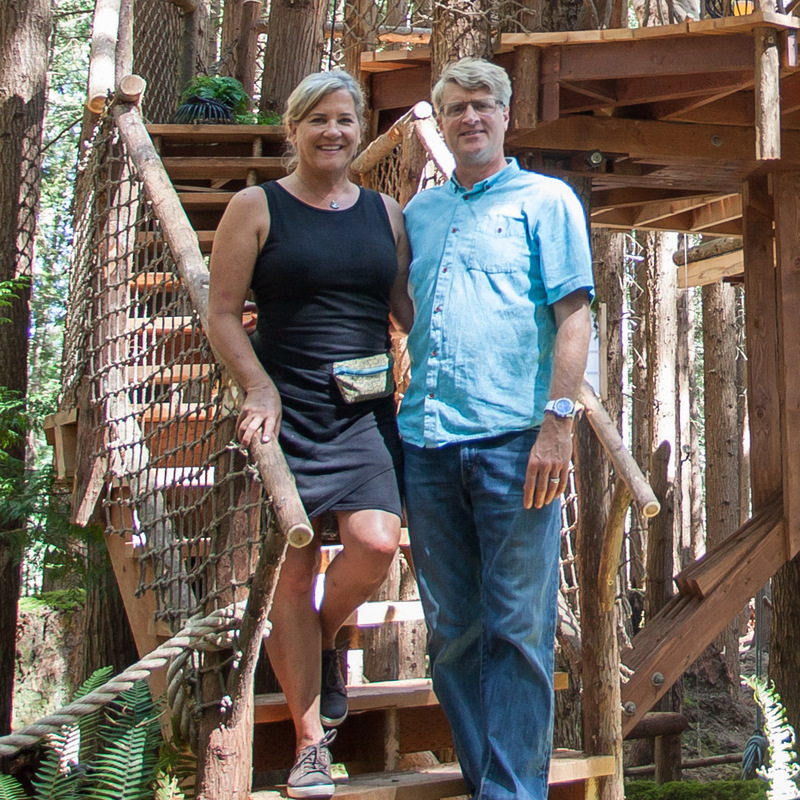 Pete and his crew at Nelson Treehouse and Supply love using hog wire panels to create sturdy but airy-looking deck railing, and have installed it on treehouses across the country. Read on to find out how to build your own hog wire railing. Ready to add some flair to your deck with hog wire railing? Follow Geoff as he gives a step-by-step tutorial in the DIY hog wire railing video below! And check out the conversation on the DIY at Instructables. Want more treehouse DIY tips? Check out Nelson Treehouse and Supply's YouTube channel. Where are you planning to install hog wire railing? Share photos of your completed projects with us on social media with #ntshogwire. And what other DIY videos do you want to see from Nelson Treehouse and Supply? Let us know in the comments below!